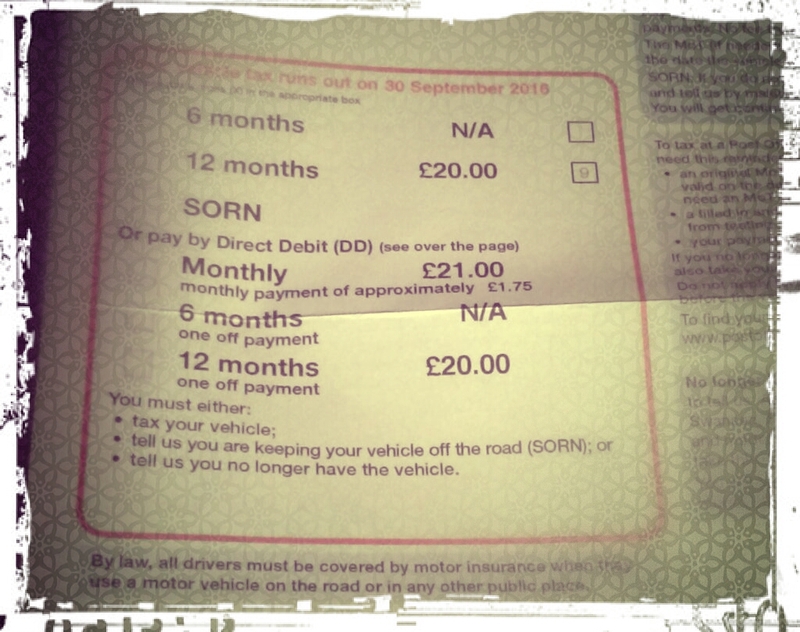 I’ve had that car a year now and the first tax renewal has arrived. £20 whole pounds! What am I going to do? There is, hidden in there, the option to pay £1.75 a month. One year on, the car still seems like the best choice. The only problem is the occasional lack of power in some circumstances. While travelling by myself, low power does not matter. It’s when you carry passengers that you feel it. Overall, I get 68 miles per gallon. On some motorway runs, the gauge reaches 74mpg. The best ever was 86mpg. This is why the car tax is so low. This entry was posted in Travel and tagged fuel economy, tax, ved. Bookmark the permalink.